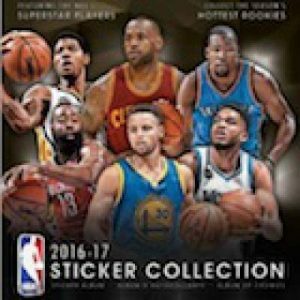 2016-17 Panini Basketball Stickers - Full Checklist	Overall rating:	0	out of 5 based on 0	reviews. The base set for this product is broken down in several subsections, mostly following along the lines of team rosters. Looking for More Checklist fun? Checkout Breakninja!